We know that we are in no short supply of bloggers in Singapore. We have shortlisted some top Singapore bloggers below! Here we have the Singapore bloggers list to show the popularity on social media. Did you know that the owner of this instagram account is not a lady but a gentleman named Brad Lau? Effort has been devoted into improving the style of writing to attract reader’s. Pictures tell a thousand words, especially on Instagram. Brad has maximised his photography abilities to portray different angles for nice photos, leaving a tint of authenticity at a glance. 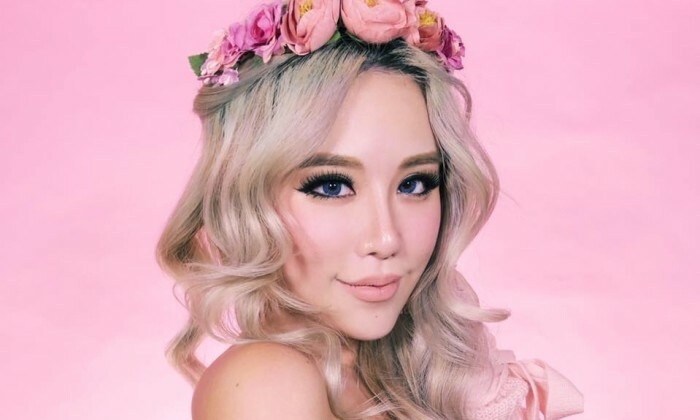 If you live in Singapore, you probably have heard of Xiaxue. She is also known as Wendy offline, not snow haha! Being fun and authentic coupled with her writing talent, she has gained earnest support over the years! As one of Singapore’s younger influencers with a big following, Naomi Neo has gained fame with her straightforward personality among the young. Who can resist cute Japanese Bento box and sushi art rolls thats too cute to eat! 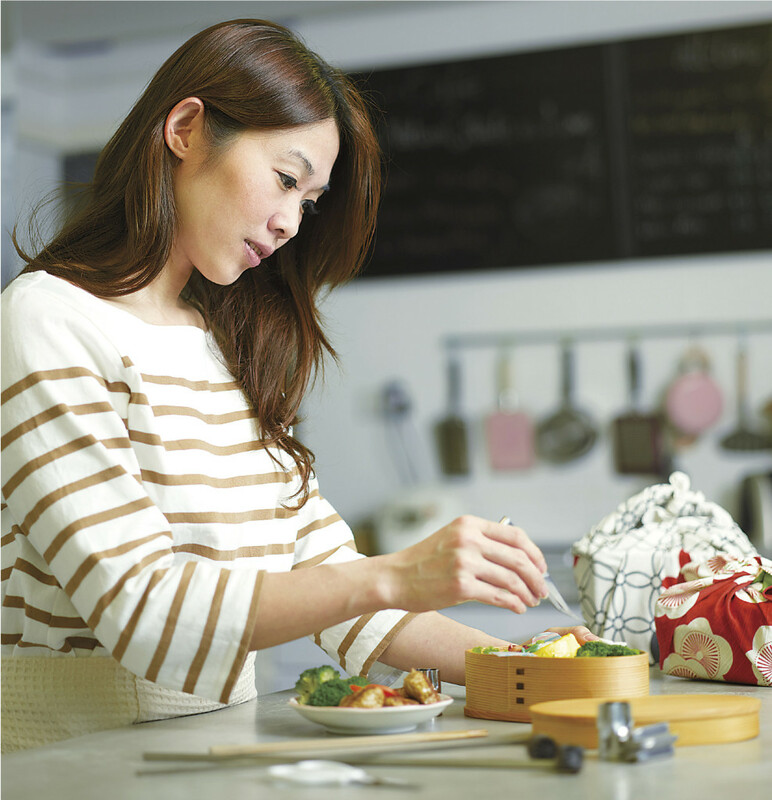 Did you know that Shirley is the only Singaporean certified by Japan Sushi Instructor Association. 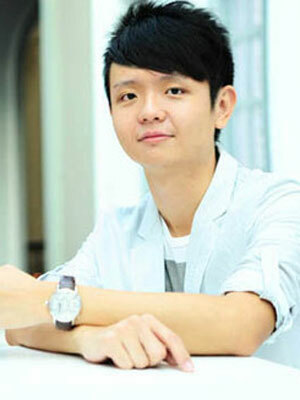 Known as Budget Barbie or as QiuTing offline, she is one of Singapore’s leading bloggers. Her unique humour and inclusion of personal stories allow her readers to relate. Not forgetting the Singapore influencers list with the most updated top influencers in Singapore 2017!! A few of Singapore famous blogger girl like Singapore blogger Naomi and Xiaxue! Not forgetting Singapore blogger Kay Kay too! Popularity for bloggers or now commonly termed as influencers often changes on social media. Achieving or maintaining a steady following is always a constant fight among the top instagram influencers in Singapore. It is always down to putting a number value into fame on social media anyway. Lifestyle influencers Singapore are usually the top Singapore instagrammers as they cover a wide range of products, services and news. 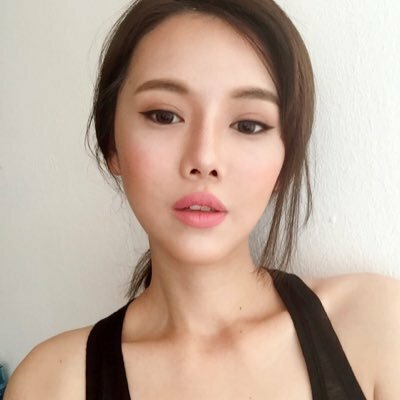 It is obvious how these Singapore bloggers 2017 are getting famous in their career. Like how youth influencers Singapore like Toh Yi Xuan, a 16 year old (secondary 4 student) that gained over 6000 followers. These top bloggers in Singapore 2017 are not just famous bloggers but also a reliable provider of relevant information. So, who do you follow?